Over the last few years I have really struggled with the fact that the Christmas season seems to be coming sooner and sooner each year. I was so agitated at the fact that Thanksgiving was being completely overlooked by the retail world. Christmas decorations go up right after Halloween for goodness sake. November 1st begins the Holiday Season. So this weekend while having a conversation with a friend of mine about this exact subject I had that light bulb moment that changed everything. I was in the middle of saying that Christmas isn’t for another six weeks and it hit me. Christmas isn’t for another six weeks…. Wait….Six weeks of Christmas! Do you hear me? In a world where it feels like everything is always rushed and there is NEVER enough time I could actually get two additional weeks added to my favorite time of year? When have I ever been able to add two weeks to anything in my schedule. NEVER! 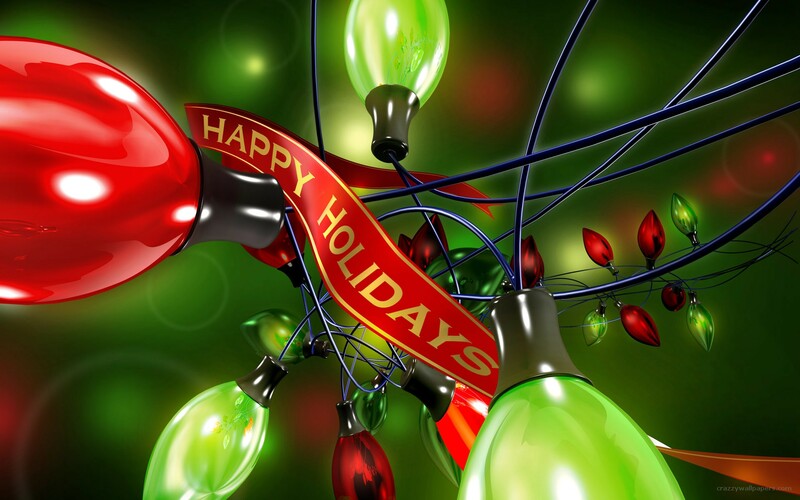 I realized that when we start celebrating now we get more time to enjoy the season. I get more time to talk about Jesus’s birthday to my boys and what that means for our family. I get more time to build gingerbread houses and do Christmas crafts. I get more time to bake and eat Christmas cookies with the boys and listen to Christmas music. I get more time to give back and give back in a big way. I get more time to plan,shop, and decorate. I get more time to reflect on the year and the abundant blessings God has given to me. In a way, I get more time to be thankful. This change of perspective gives us more time to do what we love about the holidays, minus the rush of only a few weeks to try and fit it all in. Since having children the time between Thanksgiving and Christmas has become one crazy whirlwind of schedules and checking off “memory making” items from the list. I can look back at the last few years and say we did a lot of memory making but to be honest I can’t say I enjoyed much of it. It felt so rushed. I was so tired. We were all so tired. Realizing that we can take six weeks to do these things helped me to pump the breaks and remove the stress. One of my favorite Christmas songs is O Holy Night. 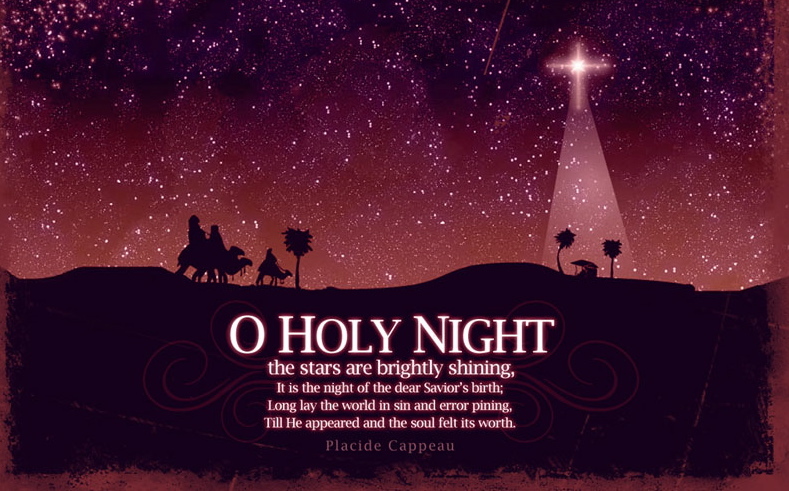 I love this song because of the part that says, O Holy Night, the stars are brightly shinning, It is the night of the dear Saviors birth, long lay the world in sin and error pinning, until HE appeared and the Soul felt its worth. The SOUL FELT ITS WORTH….. I can have six weeks of that! You know what the craziest part is for me, I don’t lose Thanksgiving at all in this process. I actually gain Thanksgiving. For me thankfulness comes when I am with those I love and doing for those I love. And so on Monday, November 17th we started a whole new journey as a family… The journey of a Christmas Season that will start before Thanksgiving, include Thanksgiving, and flow through that glorious day of Our Saviors Birth. The first thing on my Christmas season to do list was Christmas Music! Really loud Christmas music!